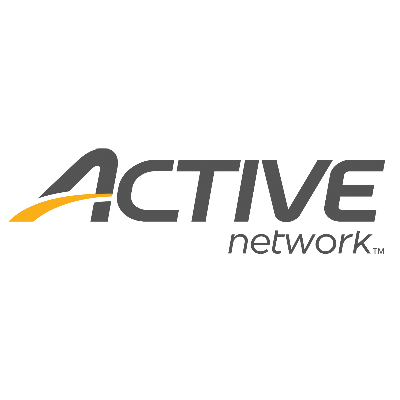 Unique, large-scale and hyper-local signature running experiences for athletes of all abilities and seriousness levels. A day-long team running relay race, that starts at sun up seven runners and a van take on a scenic course as they make their way to the downtown finish. Halfsy the distance, twice the fun. Some would call it a half marathon. We call it the Halfsy. 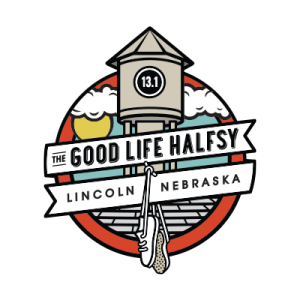 The Good Life Halfsy is more than a half marathon. It’s a fun filled weekend. 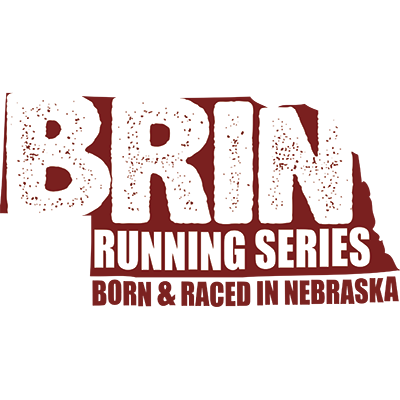 The Born & Raced In Nebraska 10K Series powered by Madonna ProActive & TherapyPlus, consists of three of Nebraska’s most talked about 10K races each year. Run all three and get a special 30K BLACKOUT completion medal. Combine equal parts European cycling culture, Americana camping life, and adult day camp – and you’ve got a recipe for the most fun you’ll have all summer. 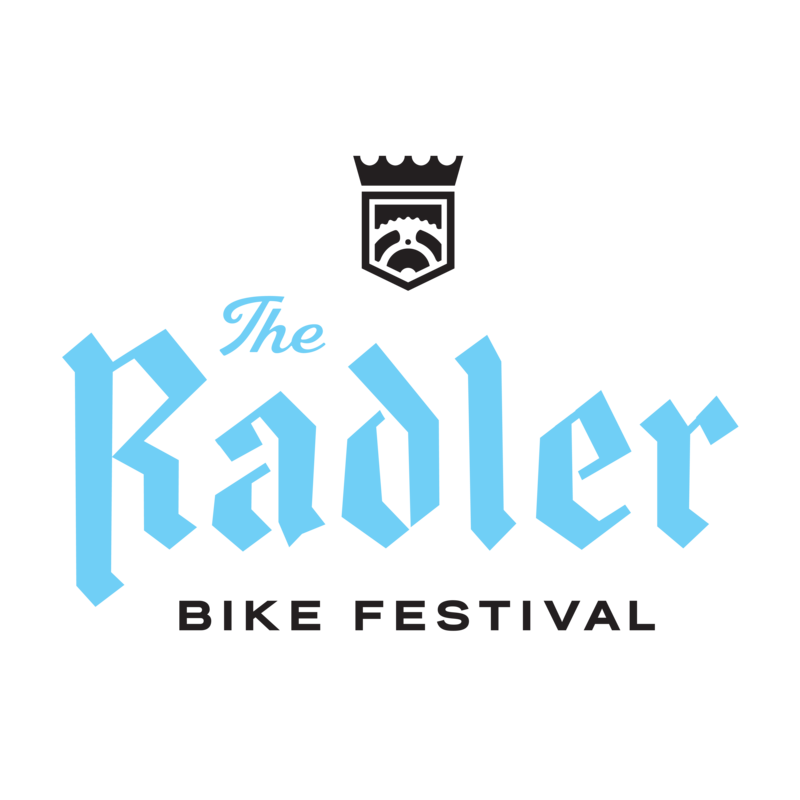 Join us for a weekend celebration of cycling for riders of all skill levels. And music, game, and beer enthusiasts… we’ve got you covered, too. This spring we Skedaddle! Join us for the inaugural 2019 Sioux Falls Skedaddle half marathon on April 28. #EarnYourWorm and kick off the running season with the first big race of the year in west Omaha. Fly out of Walnut Grove park at sunrise, circle beautiful Zorinsky lake, and then return for free brunch in the park. Did someone say mimosas? Oh yeah, we did! A St. Paddy’s Day themed run with a twist, where ladies get a head start and the guys chase them. There is no place like Nebraska. A true hometown race with a homegrown after party, complete with watermelon & sweetcorn. Fast, Flat and in the Dark. 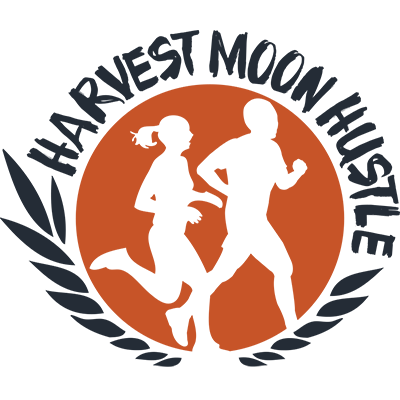 A Harvest Moon provides a perfect opportunity for a night trail run. 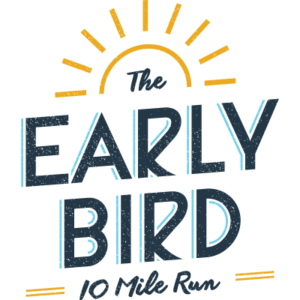 The flat and fast out-and-back course is the perfect opportunity to set a PR, or simply enjoy an evening run with friends in the cool autumn air. Our passion is creating unique, large scale hyper-local, signature running experiences that appeal to elite athletes just as much as the casual fun-runner. 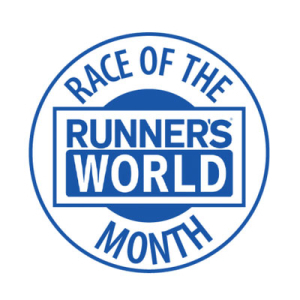 Our races are not only popular, but they sell out and are marked on runners’ calendars year after year. We pride ourselves on innovation, attention to detail, and creating a great experience for everyone on race day. We are proud of events and hope you can be a part of one as a runner, spectator, volunteer or sponsor. 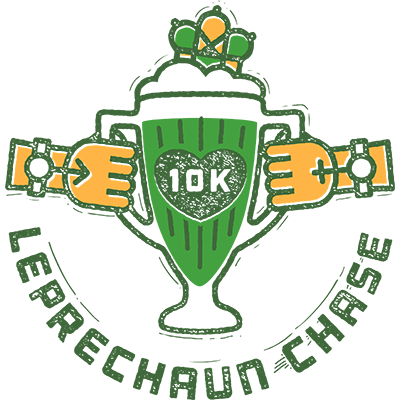 The Leprechaun Chase 10K has received multiple awards from Runner’s World Magazine over the years including a Top Ten Bucket List Race for Costumes, One of the Most Spectator-Friendly Events and Race of the Month. 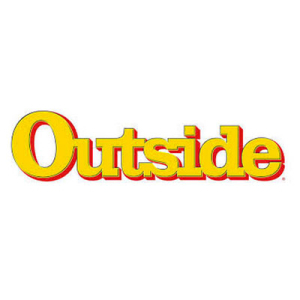 Market to Market Relay Nebraska was ranked as the 2nd Best Relay in the Nation by Outside Magazine. 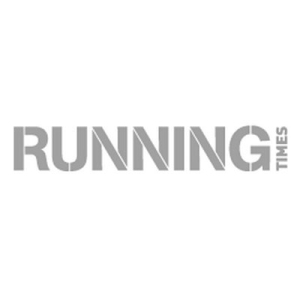 Market to Market Relay Series was featured in Running Times highlighting relay races across the country. Good Life Halfsy named Best Half Marathons for First Timers. 11 race list includes Disney Princess Half Marathon, Big Sur Half Marathon, Rock ‘n’ Roll Las Vegas Half Marathon, and Austin Half Marathon. 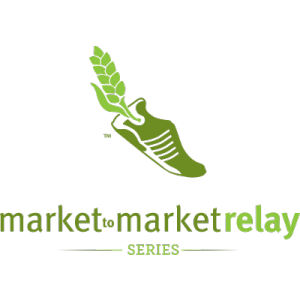 Market to Market Relay Series was a featured relay race to run. Equipment Rental: Based upon request from other races, businesses and event planners we developed a rental program for some of our equipment to help put on street festivals, races, events, or anything that involves people and crowds. Crowd Control Fencing for rent with Flat Feet | White Crowd Control event fence perfect for running races, bike events, weddings, or beer gardens. 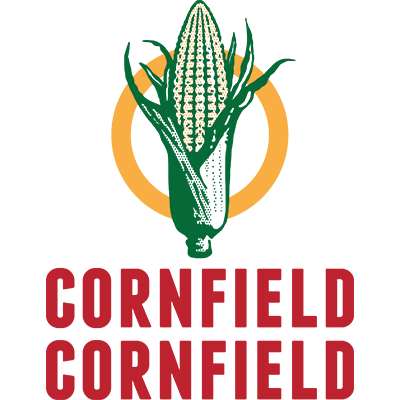 Request Form: Below is a request form, that is the first step of renting our equipment in Omaha, Lincoln, Grand Island or other Nebraska towns. After you submit the form we will be in touch to make sure that we have the equipment available. Event Questions: If you have questions about any of our events, don’t hesitate to contact us. We’re happy to help! Sponsorship Questions: Is your organization interested in connecting with Pink Gorilla Events runners? 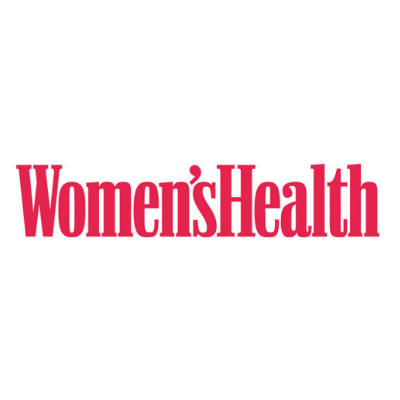 Is your company passionate about wellness and supporting our active community? If the answer is yes, consider joining the excitement of becoming an official race sponsor. There are lots of opportunities available for companies and organizations of all sizes, budgets and missions. Please contact zach@pinkgorillaevents.com to receive our sponsorship packet or to discuss a customized sponsorship package. NEVER MISS NEWS AND UPDATES!